A new dog park is scheduled to open in Eagle Rock this spring. 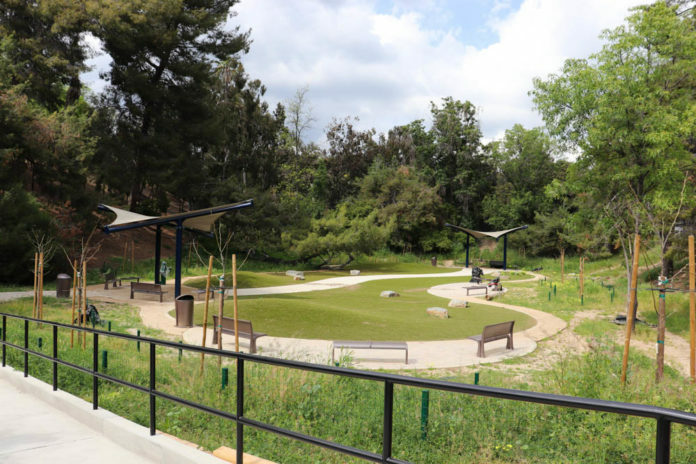 In May 2016, Los Angeles City Councilman Jose Huizar announced via Facebook that an estimated $800,000 would be included in his Council District 14 budget to build the park. The announcement came after several years of advocacy for a park by members of the community, according to Matt Harrington. Harrington is the founder of the group Dogs of the Rock, which he started in 2011 to help organize efforts to push for a dog park. The group worked to collect over 2,000 signatures, rallied residents to write emails and hosted fundraisers in support of the park. The city of Los Angeles hosted a groundbreaking ceremony for the park May 5, 2018. Huizar’s post announcing the approval of funding for the park was met primarily with supportive comments from members of the Eagle Rock Neighborhood Facebook group, where the announcement was posted. However, some Eagle Rock residents voiced concern that the money was not being used elsewhere to address other issues. Harrington responds to these challenges by trying to put the amount of money designated to the park into context. Harrington said he hopes the dog park will bring people together and build community. Emmet Kenny, an Eagle Rock resident and dog owner, said he plans to take his dog to the new park once it opens. He said he already views Eagle Rock as a dog-friendly neighborhood but is excited about the prospect of a designated area for his and other dogs to get exercise. “I walk him once a day, but this dog needs to be off-leash, he needs to run around,” Kenny said. In addition to the dog park, a new pet clinic recently opened in the neighborhood. 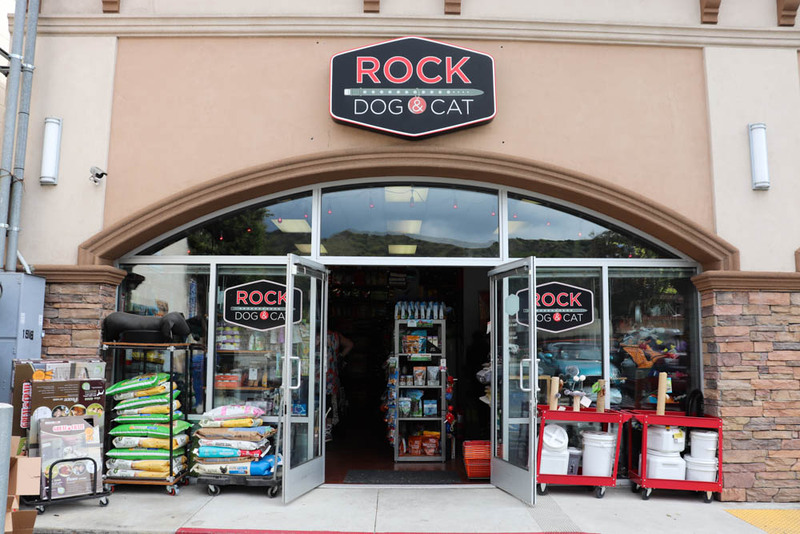 The clinic is associated with Rock Dog and Cat, a pet store that has been in Eagle Rock since 2012. According to store employee Emily Cooper, the goal of the clinic is to provide low-cost veterinary care. Cooper said that the opening of the clinic is in line with the shop’s vision of being a part of the community and providing a valuable service to their customers. “Along with that vision we wanted to do something with vet services, because it always seems that vet services seem to be inordinately expensive. So finding a lower-cost option for people in the community was really important to us,” Cooper said. According to Cooper, the profits from the pet store help offset the costs of the veterinary services provided at the clinic and keep prices low. “We aren’t using it as a major money-making operation. It’s more just adding onto the services that we provide,” Cooper said. The dog park is scheduled to open in spring of 2019, but according to Harrington no specific date has been announced. 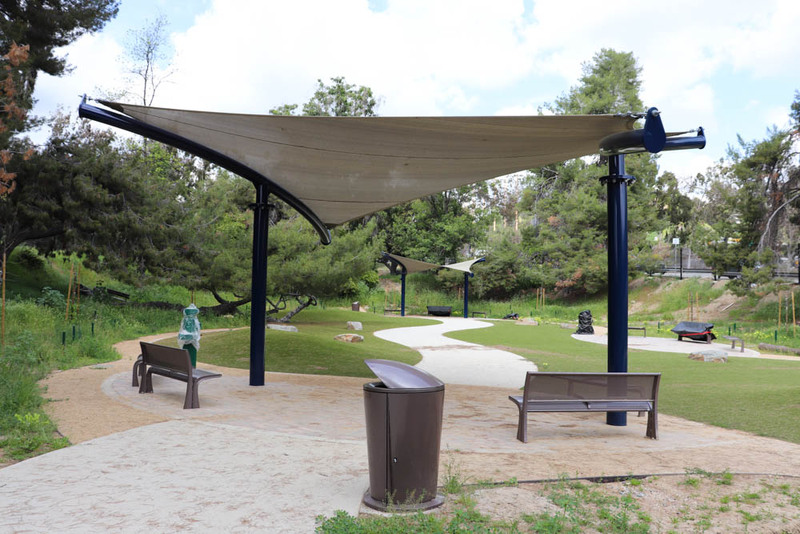 The park will be located at the Eagle Rock Recreation Center. Harrington said that a lot of planning on behalf of the city council has gone into the park. “It’s not just a dirt field. They’ve actually put some effort into. They’ve kept some of the natural surroundings and the trees and they’ve put in some fake grass that was specially formulated for dogs. I’m hoping it will be great,” Harrington said.